We cannot think of a better way to start our weekend than with live performances by the legendary Jo Black. 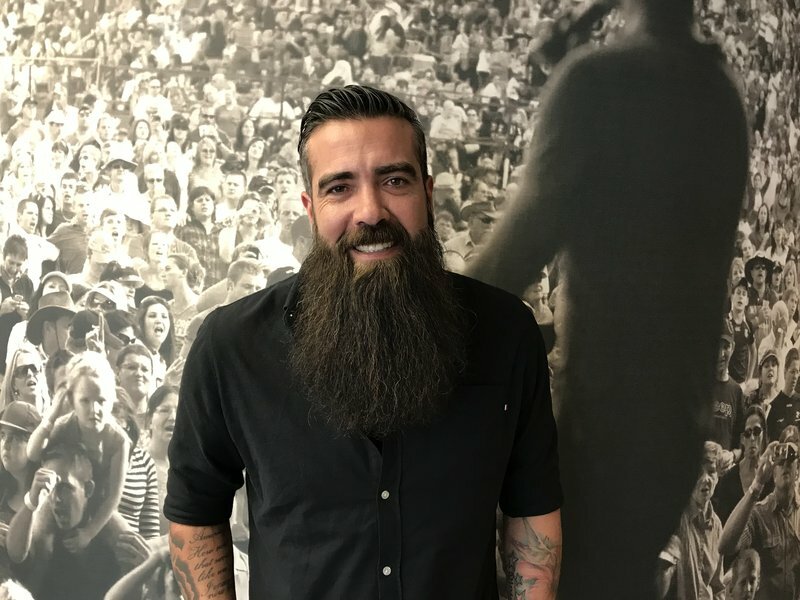 The man with the big beard, big heart and big smile walked away with SEVEN awards at this year’s Ghoemas and he is in studio to bring us a once in a lifetime #FridayLive! Jo Black will be performing at this year’s Jacaranda Day and we simply cannot wait. We really couldn’t wait, that is why he is in studio, giving us a taste of what to expect on 2 June at the Monument Amphitheatre in Pretoria. Jo Black's debut album, ’Skepe’ reached gold status in a record time of just six weeks. He sings 'Vrede Vind' live on Breakfast.